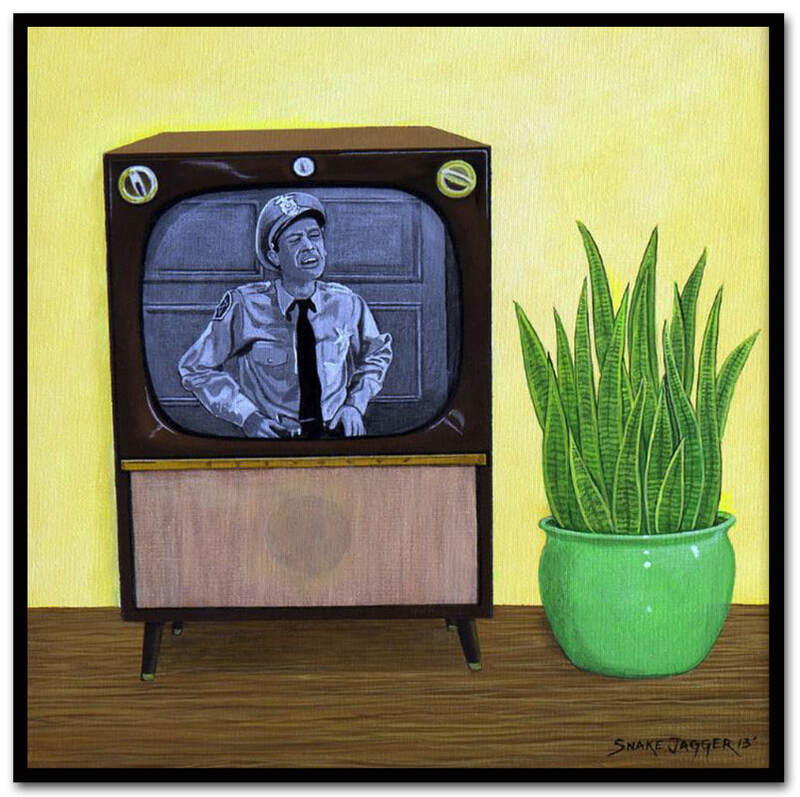 Most of the images on my website are available as fine art reproductions . The images are printed on heavy acid-free archival stock, or on fine art canvas, using state-of-the-art professional giclee printing hardware and specialized inks that provide fade-free display of the work for over 100 years. Prints are available in a variety of sizes from 8" x10" up to quite large, and an assortment of frames is also available for your choice. Fine Art Reproductions. I have recently added another product to my collection, Dye Infused Metal Prints. 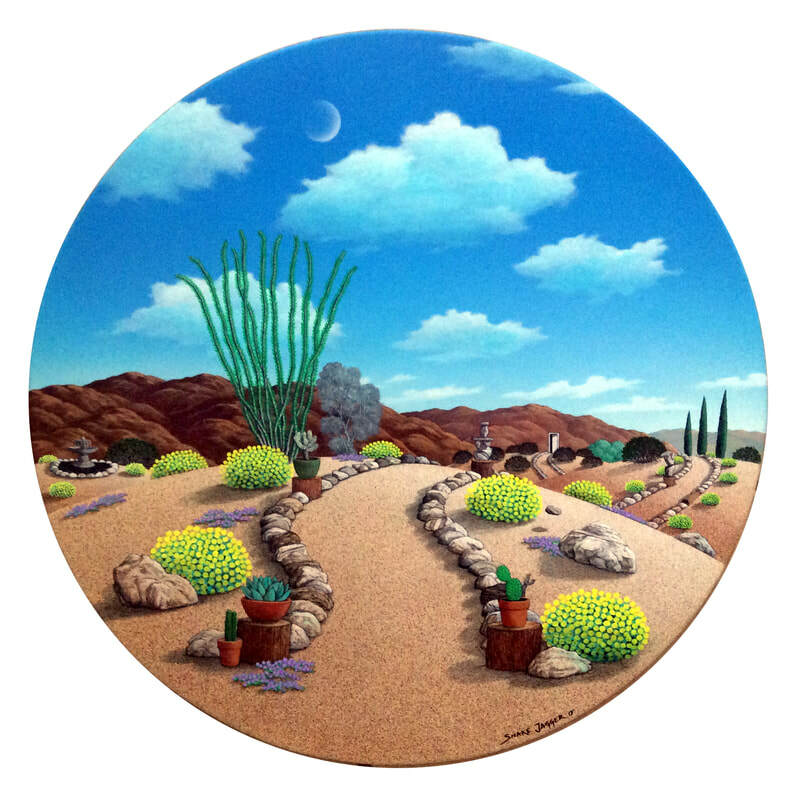 Here is a collection of my Traditional style of painting the desert , I call it "Whimsical Surrealism". ​Here is a slide show of smaller original works of art that are available. If you are interested in any one of my paintings, email me using this form below.